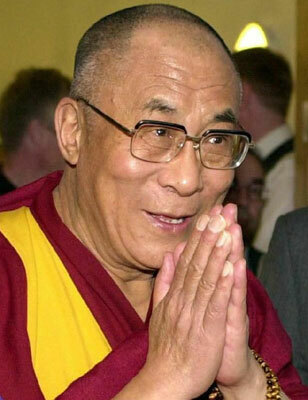 Dalai Lama tickets going like hotcakes! Previous post: Baboo bonus art! Well, looks like the Dalai Lama won’t be walking on the DTM in October, but he will be visiting. Some were a little surprised by the $200 VIP tickets at the Paramount and Pavilion events, so I looked into it. Considering that the Dalai Lama does not charge speaking fees, and that he likes to encourage as many people to attend as possible, some locals were a little disappointed with the expensive ‘VIP’ ticket prices.